The Elegant Black Series Hand Trolley makes heavy and bulky items easier to move while also helping prevent back injuries. Not to mention that using one will help save time and improve your operation by making it run more smoothly and, of course, whilst maintaining a safe work environment. 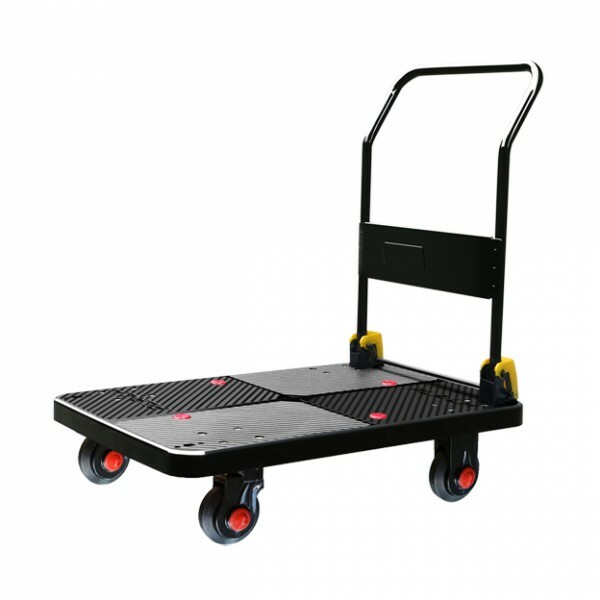 A simple trolley can be very dependable because of its speed, durability, adaptability, and excellent ergonomics. Standard Warranty: 1 year carry in warranty against MANUFACTURER DEFECTS , terms and conditions apply.